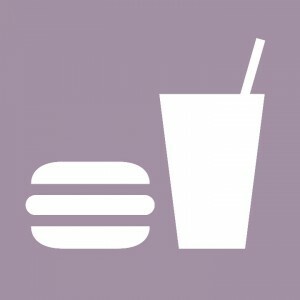 All the options for Modiin's meat-lovers, including burgers, steak, shwarma, and more! Tuborg for 10 ₪ and 10% Off Take Away! Happy Hour deal at Jem's Beer Factory: 1+1 free on all beers between 17:00-19:00! Family or Couple's Meal for more than 15% off! Falafel in Lafa for Only 19 ₪! 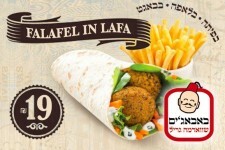 Baba Jim Chofshi: Falafel in lafa bread for 19 ₪ only! With the biggest range of salads in town, and no preservatives. Fixed 5% discount on the whole menu - valid on every order! Exclusive for Modiin App users. *Valid only when eating-in. *No duplicate offers. Family Babadeal for Only 110 ₪! 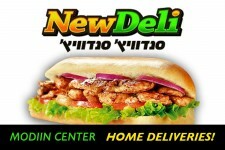 Meal includes: Shawarma tray French fries tray Salad tray 4 pitot *Valid only for T.A and deliveries. 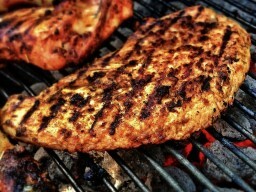 Shawarma & grill. Fast food.